What do you want in a book? Believable characters? An engrossing plot? Beautiful narration? This audiobook has them all. Read it, then see the movie. I enjoyed both. This is pure poetry. The characters are done so well, and the impoverished life he describes is so rich (no pun intended). 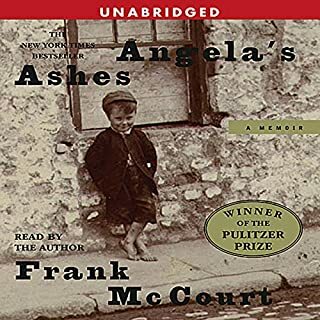 McCourt's own narration is lyrical. The point of view moves from that of a three year old to a mid-teen's. This point of view is preserved -- he never says, "I realized later that thus and so was going on." Read it. Read it. READ IT! I love Murakami, but this book is larceny. It is 6 hours describing nothing. In fact, the book takes place in a 6 hour period. Dull characters, loose ends, DO NOT WASTE YOUR TIME AND MONEY. When Quoyle's two-timing wife meets her just desserts, he retreats with his two daughters to his ancestral home on the starkly beautiful Newfoundland coast, where a rich cast of local characters and family members all play a part in Quoyle's struggle to reclaim his life. 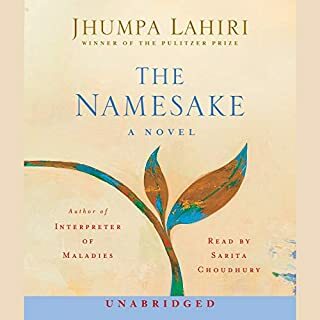 As Quoyle confronts his private demons, and the unpredictable forces of nature and society, he begins to see the possibility of love without pain or misery. The plot, the narrator, the characters -- none could be improved upon. Where does this come from? I will read this book over and over. I JUST DON'T KNOW ABOUT THIS! This book is not to be missed. 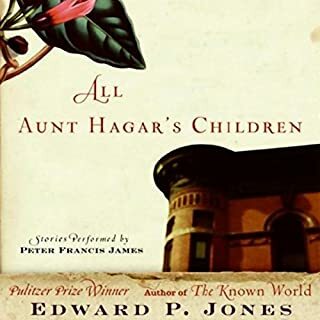 Not only are Jones's characters unforgettable (even those with a dark side), the narrator is just fantastic. Read it today! For five long years in the 1950s, Senator Joseph McCarthy and his anti-Communist crusade dominated the American scene, terrified politicians, and destroyed the lives of thousands of our citizens. In this masterful history, Haynes Johnson re-creates that time of crisis. 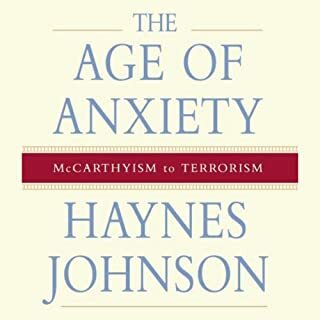 Johnson tells this monumental story through the lens of its relevance to our own time, when fear again affects American behavior and attitudes. Johnson is brilliant in bringing to life this era of 50 years ago. You feel like you were there when he narrates the mistreatment of Stevens, the Army Secretary, in McCarthy's desperate attempt to get at Eisenhower through his attacks on the army. When Welch finally nails the senator at the army hearings, you want to just cheer. The weakness of McCarthy's fellow colleagues is paralleled by that of today's senators, who bought off on the Bush/Powell weapons of mass destruction argument without proof. The parallel between McCarthy's use of fear of reds and today's administrations use of fear of terrorists is eerie. 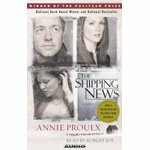 Well-narrated, but "Roosevelt" is not "Rooosuhvelt" and never was.